Last week I took my dad along to Bill’s in Islington for Afternoon Tea. I had been to this Bill’s before for the same and really enjoyed it, so thought he would too. 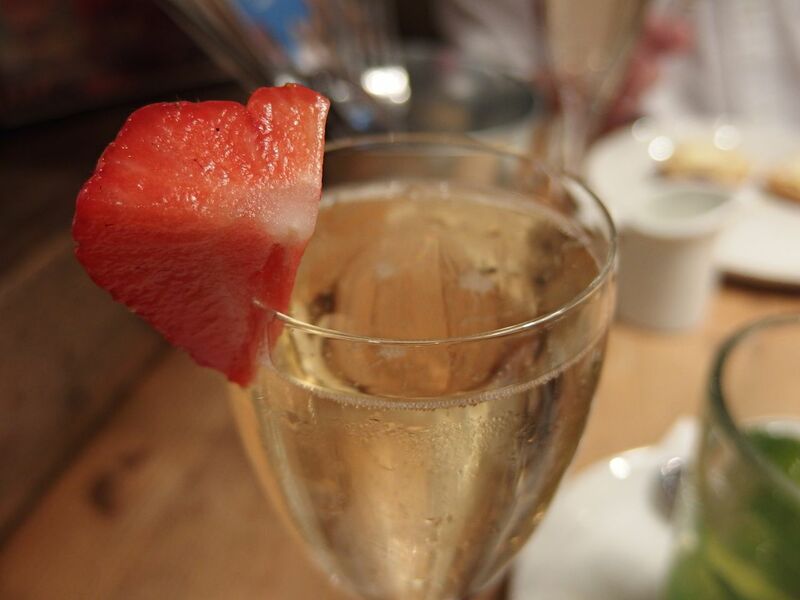 At Bill’s restaurant they have an Afternoon Tea for just £9.95 per person and for £12.95 you can sip a lovely glass of champagne. 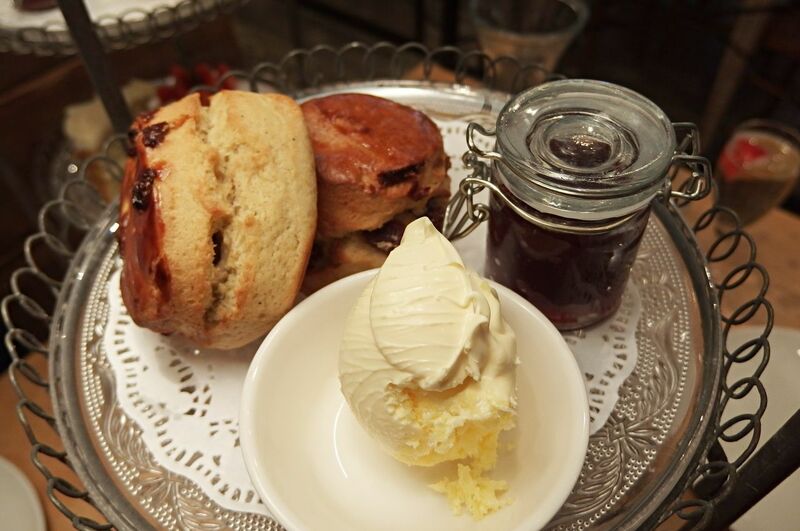 Now this seems inexpensive to the majority of afternoon teas in London so you’d think you would have to cut back on quality but this is just not the case at Bill’s! 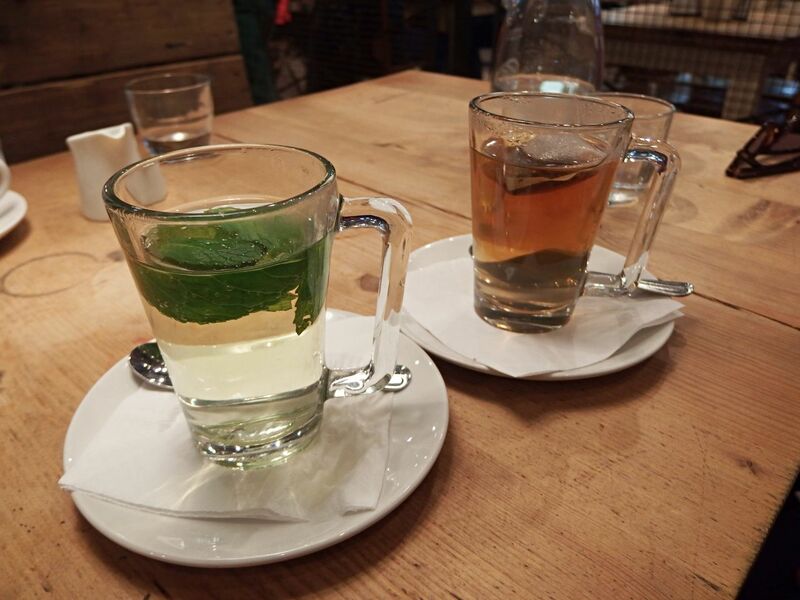 We ordered our afternoon tea and I chose the fresh mint tea, which I just love, I really need to make myself some at home. I love the clear glasses they give you. We also ordered a Chai tea and my dad had a coffee, which was no problems at all to have instead of the tea. 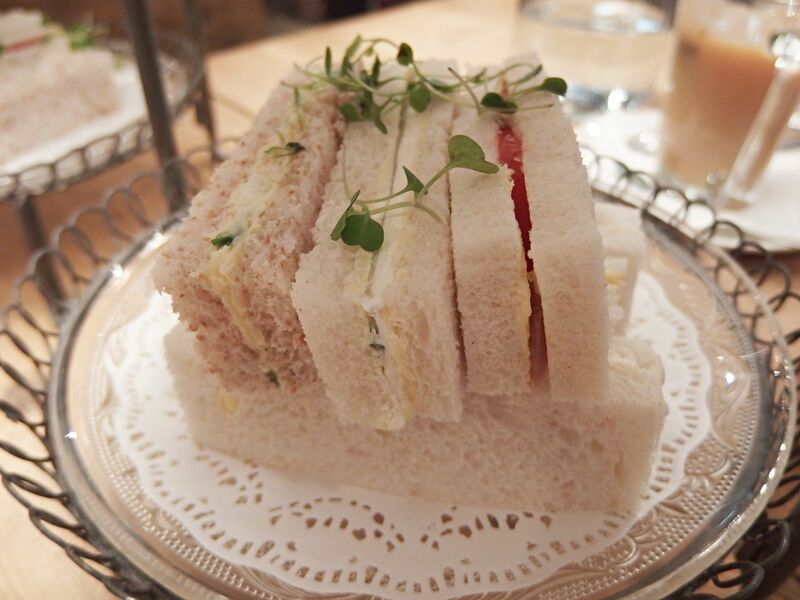 The afternoon tea includes plenty of sandwiches with salmon, cucumber, egg and cress and ham and tomato or mustard I wasn’t sure which. 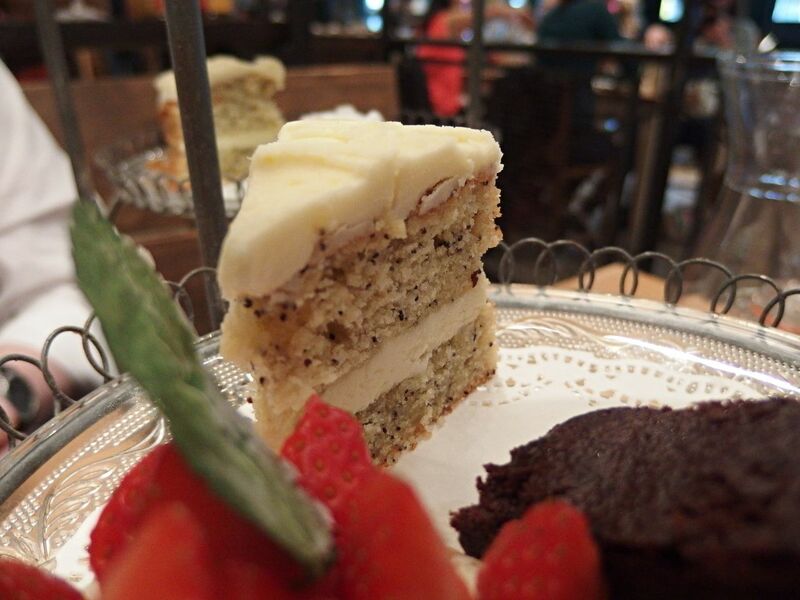 The cakes was a varied selection and were actually different from last time when I went a few weeks ago, so it’s nice to see they change them regularly. We had a strawberry tart, it had a nice and crunchy base with a beautiful creamy top with strawberries, delicious. 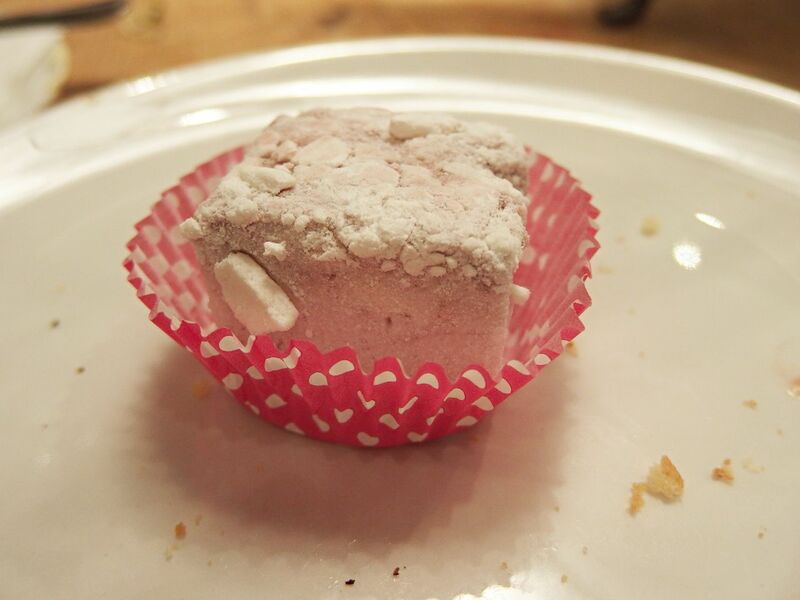 A poppy-seed slice,a marshmallow covered in a dusting and some yummy chocolate brownies. 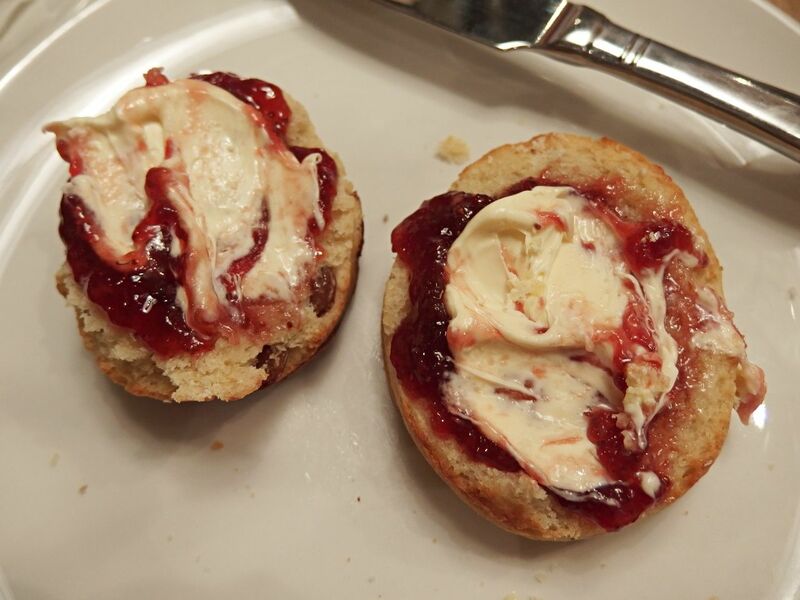 Of course an afternoon tea isn’t complete without warm hot fruit scones and cream and jam. Lovely! 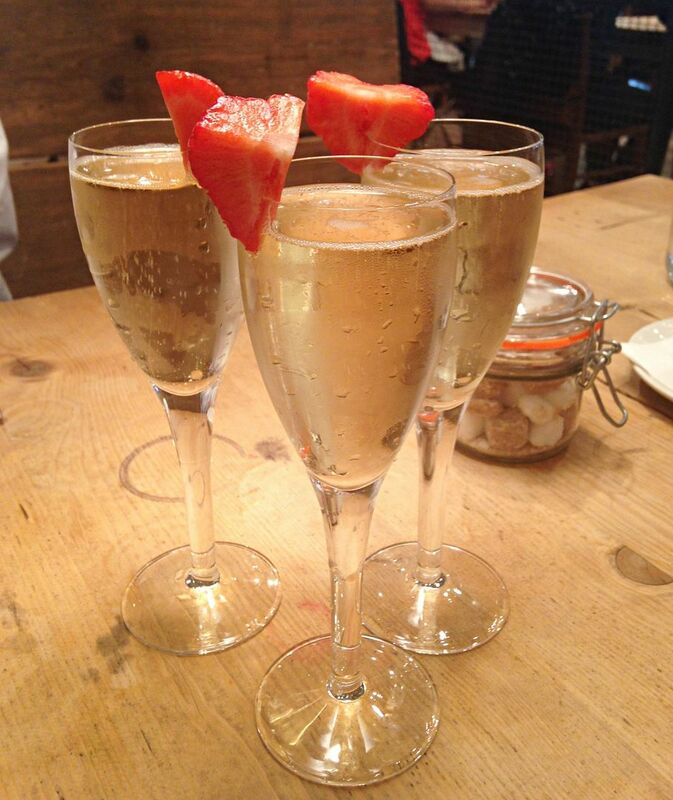 The champagne was great too, nothing wrong with some bubbles for a few extra pounds! 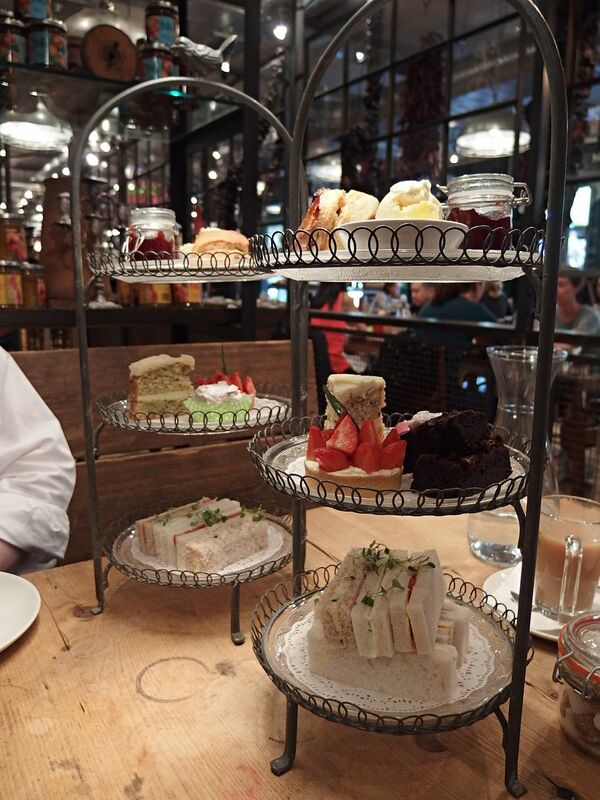 I have been completely won over by this afternoon tea and if you are looking for one but don’t want to break the budget then this is perfect! 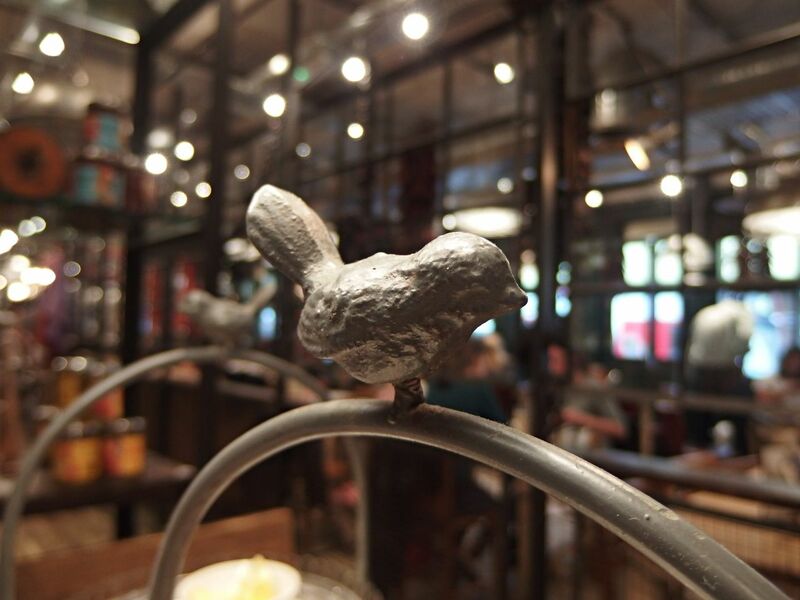 Find your nearest Bill’s on their website. This looks very tasty! Love a good afternoon tea. 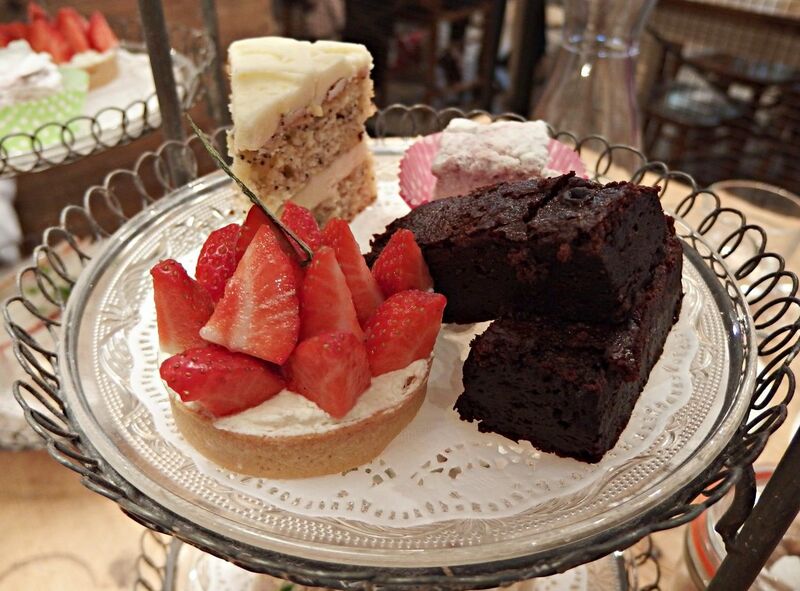 This looks so cute, I love going out for afternoon tea!